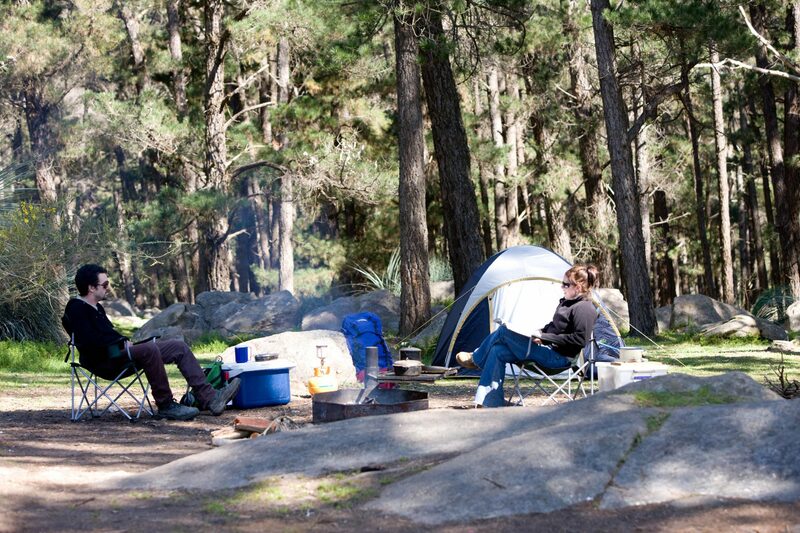 Identified as one of Australia’s best campgrounds, Rocky Paddock offers basic bush camping among old pine plantation and unique rocky outcrops. All campsites operate on a first in, first served basis. To check availability, please contact the Mount Crawford Forest Information Centre on (08) 8521 1700. Camping permitted from 1 April – 30 November. Wood fires permitted from 1 May – 31 October. (These dates may change in seasons where high fire danger persists). 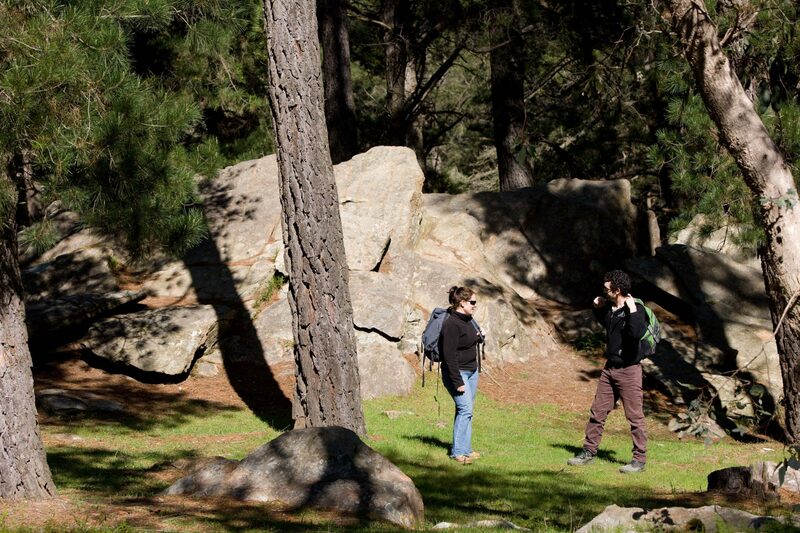 Rocky Paddock was named among the RAA Magazine’s Top 10 Australian Campgrounds in 2014 – and for good reason! Camping and public use of this campground is managed to ensure the continued, sustainable health of the forest and enjoyment to users. Please enjoy the site within guidelines to promote a healthy future for our forest. All campsites operate on a first in, first served basis. To check availability, please contact the Mount Crawford Forest Information Centre on 8521 1700. 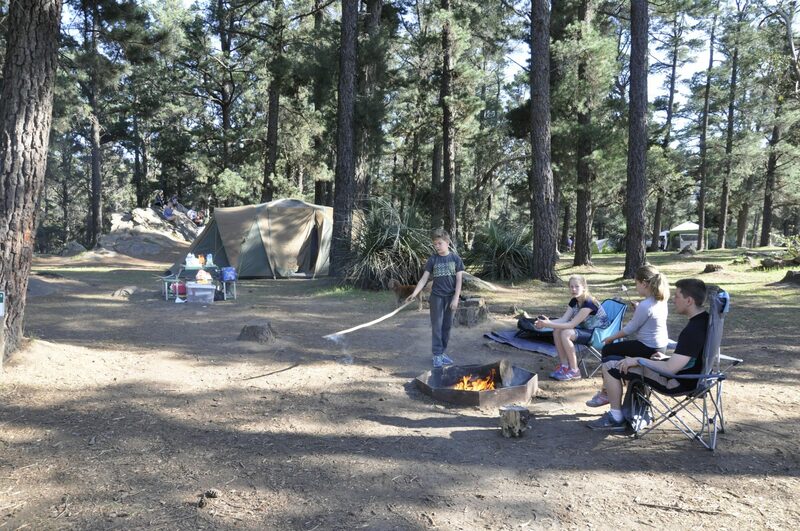 Fees apply for camping at Rocky Paddock Campground. The basic fees are $5 per adult per night, $2 per child per night. 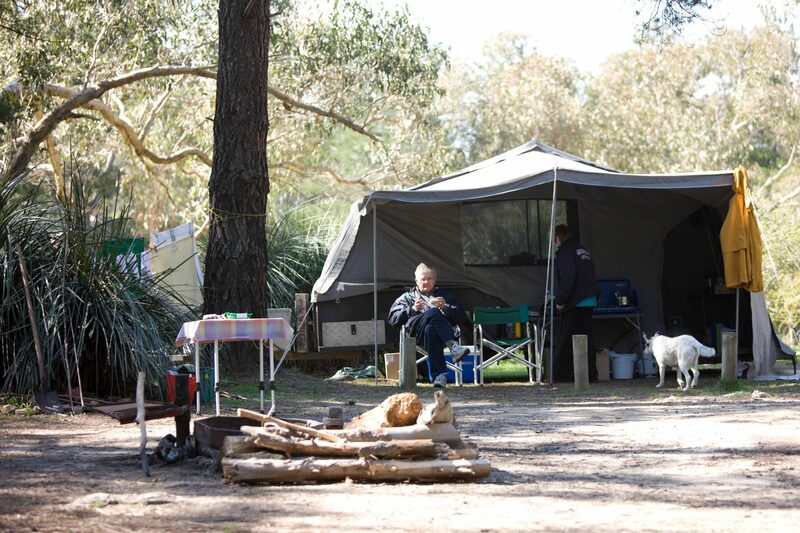 Camping permits can be obtained from the Mount Crawford Forest Information Centre located on Warren Road. This is a self-registration permit system, available 24hrs per day at the Information Centre. Take the top copy of this form with you. Place the second copy with the correct money into the envelope provided, seal it and place it into the locked box. Place the top copy onto the dash of your vehicle so that it can be viewed by a Ranger. A Forest Ranger will check your permit while on patrol. Penalties apply for vehicles not displaying a valid permit. 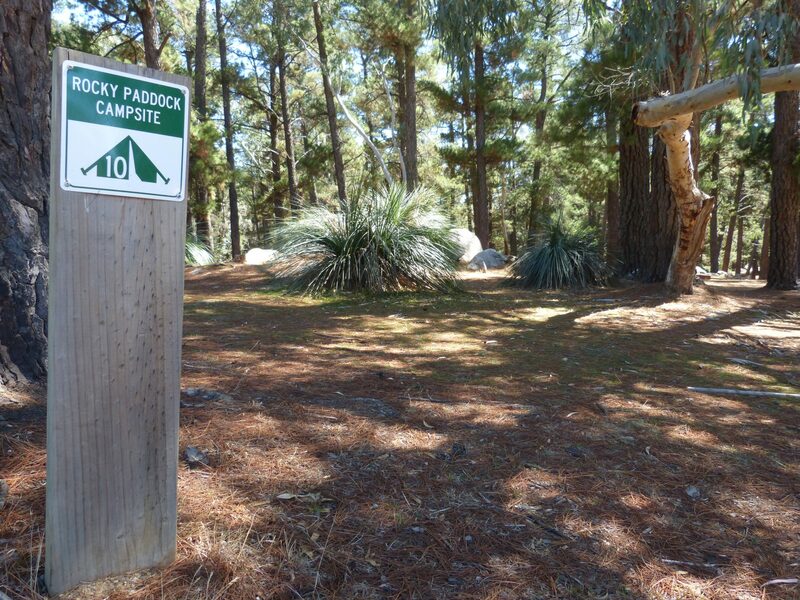 Rocky Paddock Campground is located in the Mount Crawford Forest, a short drive from the Mount Crawford Forest Information Centre on Warren Road. GPS: 34.7192° S, 138.9400° E.
Many organised competitions and events are held in the Mount Crawford and Kuitpo Forest Reserves. These require the submission of an event application, which are approved on a case by case basis. If your accommodation query relates to an event please contact the Mount Crawford or Kuitpo Information Centres for more information. Please note that booking of a facility does not necessarily mean your event will be approved. Events need to be booked a minimum of four weeks in advance. Download Event Application form here. 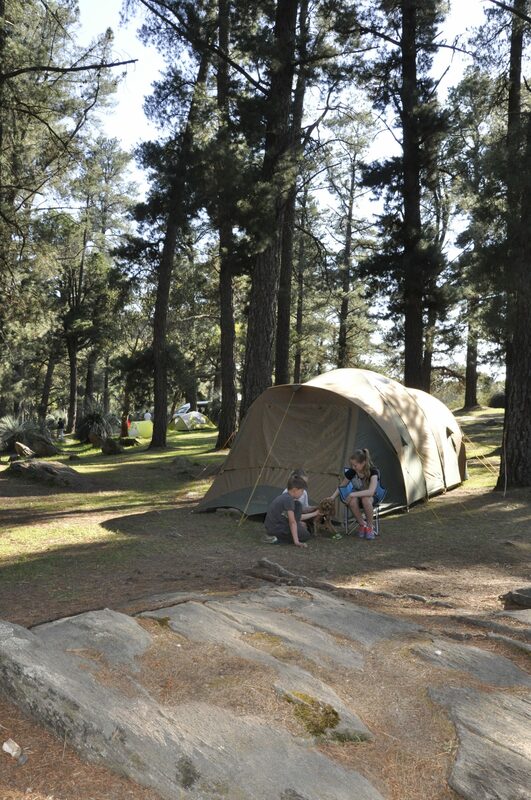 Camping is prohibited from 1 December – 31 March annually. You are not permitted to drive in the forest. Vehicles must be parked in designated areas only. The use of generators and chainsaws is not permitted. Please consider other forest users and keep all noise must be kept to a minimum by 10pm. Wood fires are prohibited 1 November – 30 April annually. Gas fires are prohibited 1 December – 31 March annually. 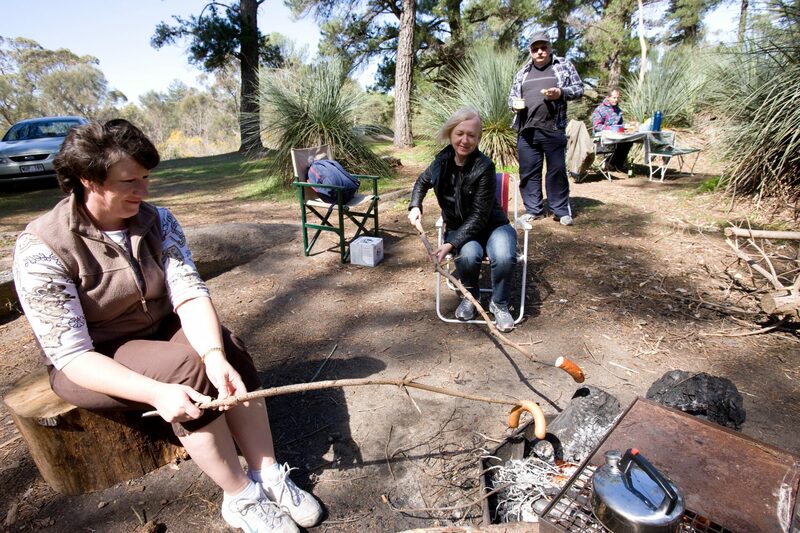 Wood fires are only permitted in designated fire pits within camping and picnic areas. and ensure the fire is fully extinguished upon departure. You may collect dead and fallen timber from the adjoining plantation. It is an offence to cut any standing timber. Dogs are permitted, provided they are kept on a leash at all times. Please be aware of fox baiting programs operating in the area. Horse riding is prohibited in the campgrounds. 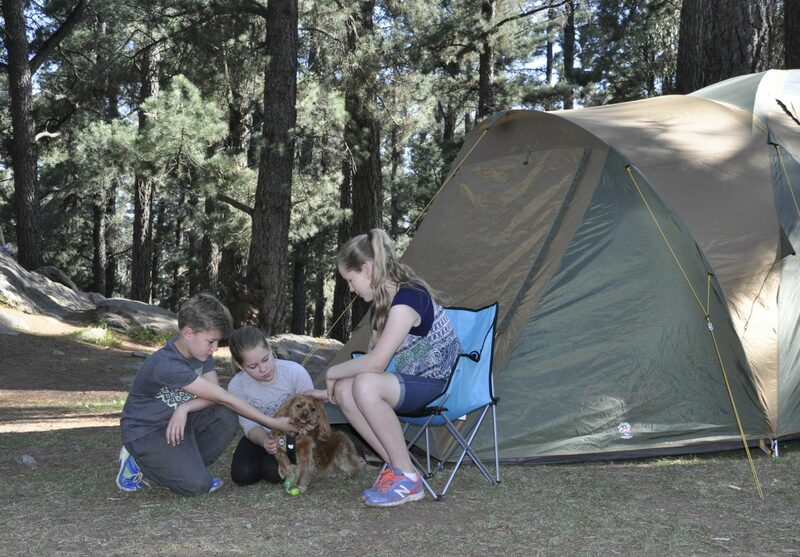 The campground, picnic areas, shelters and toilets must be left in a clean and tidy state, with all rubbish removed. Other conditions may be imposed by the ForestrySA Ranger.